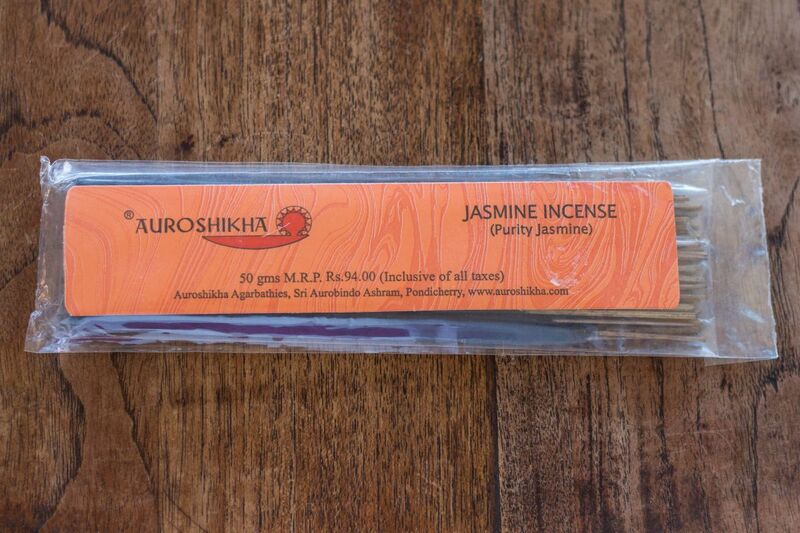 Auroshikha original marble hand-made incense. Jasmine fragrance is associated with inner feelings and spirations. Jasmine incense is blended with the delicate essential oil of ylang ylang, resinoid benzoin, and jasmine extract. Jasmine is a scent so unreserved that it purifies the emotions.